National Quarries provides premium quarry products to the industry. National Quarries provides premium quarry products to the industry. Operating from Nebo, Queensland since 2012, National Quarries provides road and rail aggregate approved to NATA standards, as well as other fit-for-purpose aggregate material. 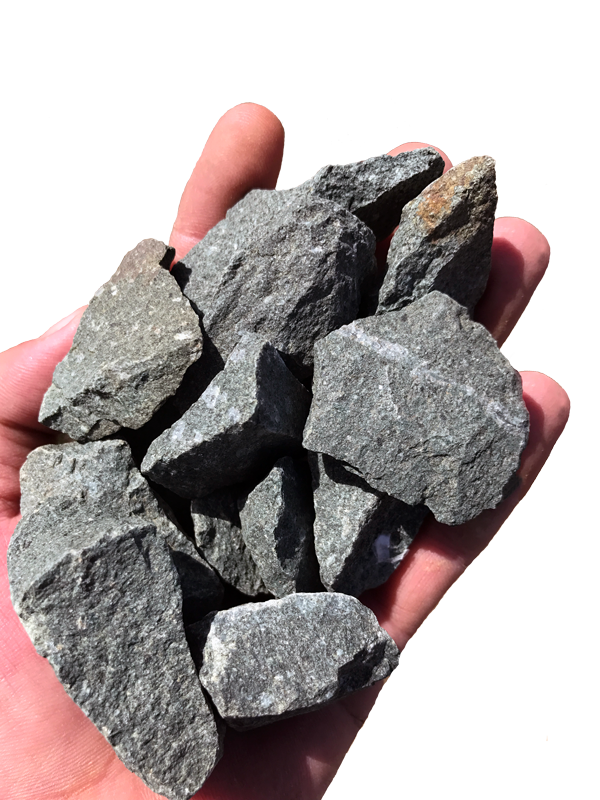 The skilled National Quarries team and state-of-the-art crushing plant allows National Quarries to distribute a variety of aggregate material to clients at competitive prices.